Our berries come from regions Russia, Finland and Estonia. Lingonberries are of the most common plant in Russia, Finland and Estonia. 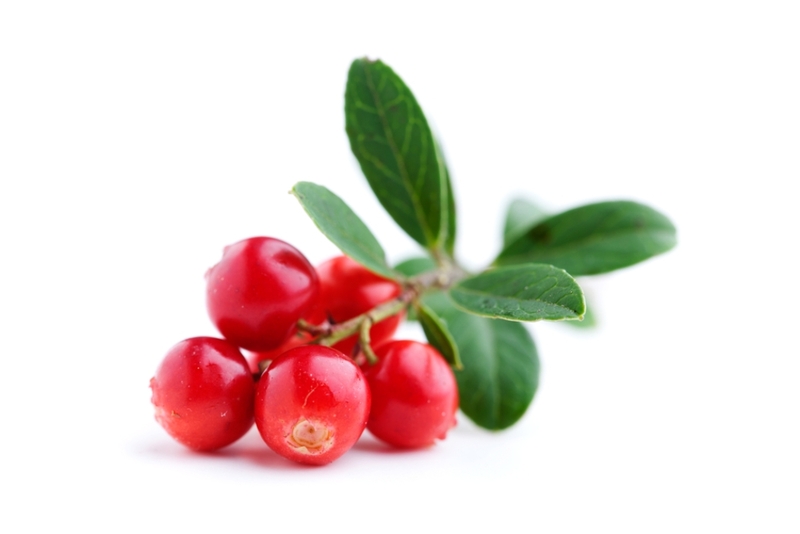 Lingonberries – are very popular berries used for jams, making jelly and compotes, bakery products, juices even serving meat dishes like “black budding”, health care products etc. Most of the EuroBerries products are shipped to the food industries as a frozen berries.